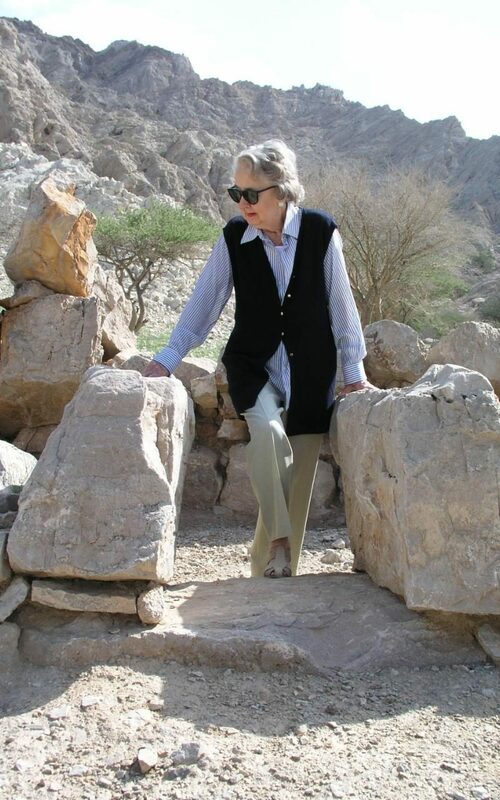 In connection with the recent post about Indus discoveries in Oman, we note that the archaeologist who discovered the first definitive evidence of Bronze Age trade between Balochistan and the Gulf, Beatrice de Cardi, just died at the age of 102. She worked with Sir Mortimer Wheeler who lent her "his foreman, Sadar Din, a minor official of the Pakistani Archaeological Department who, despite being illiterate, had an extraordinarily retentive memory for archaeological sites and taught her what to look for. Together they located some 47 archaeological sites . . .."